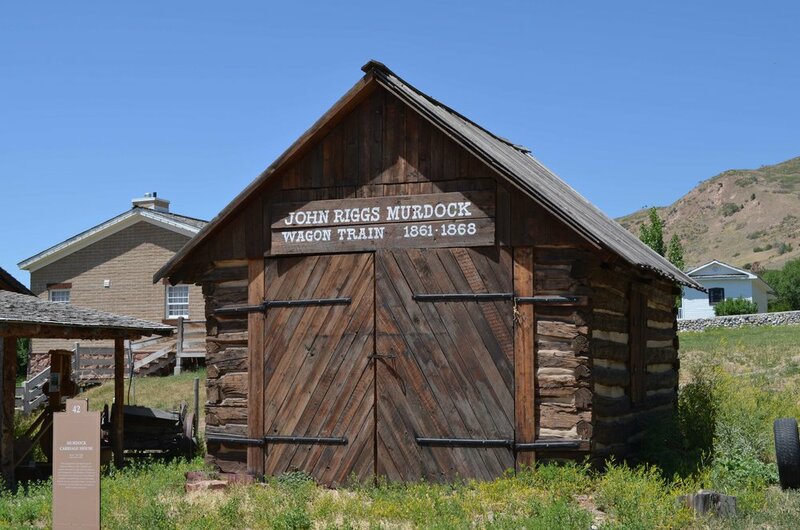 This carriage house was built by John R. Murdock in Beaver, Utah. Murdock was a teamster who made 11 trips across the plains to guide immigrants to the Utah territory. He also was instrumental in the 1856 rescue of two handcart companies stranded in deep snow in Wyoming. Murdock became a prominent citizen, serving four terms in the territorial legislature and helping to draft the state's constitution.